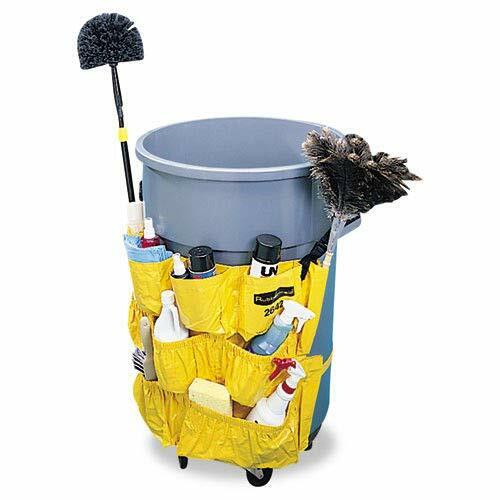 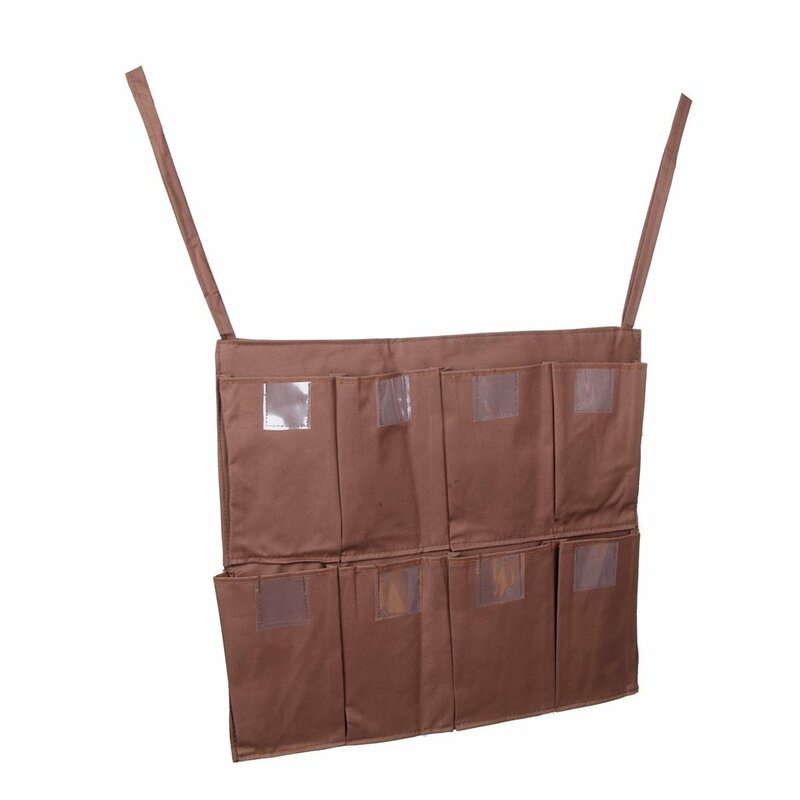 We are proud to offer this amazing space-saving no drill necessary laundry utility caddy tote. 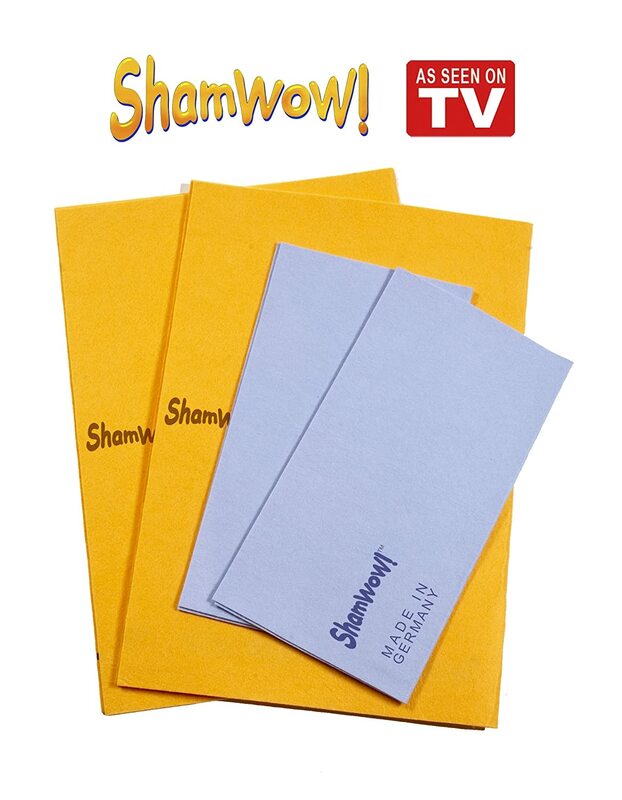 Made of strong stainless steel and complete with a durable adhesive tape. 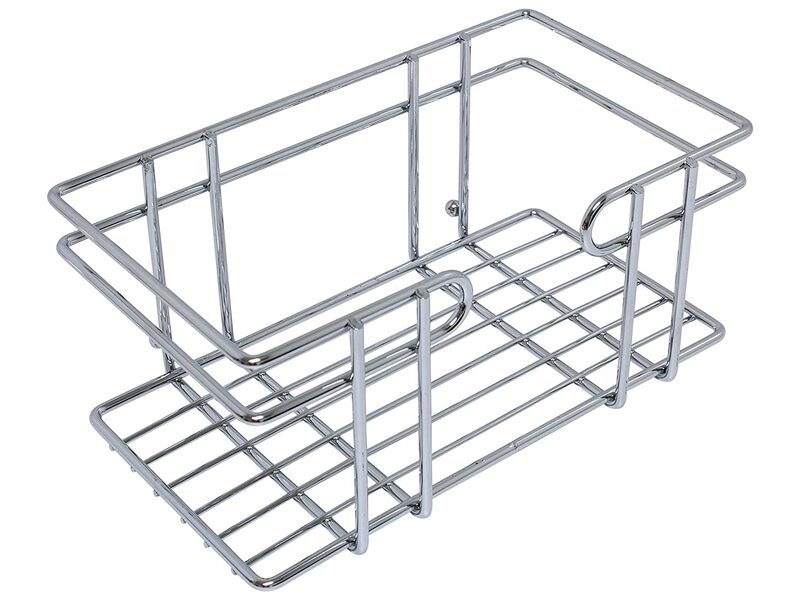 Hanging basket can be mounted in minutes and provides additional space to store any products you see fit. 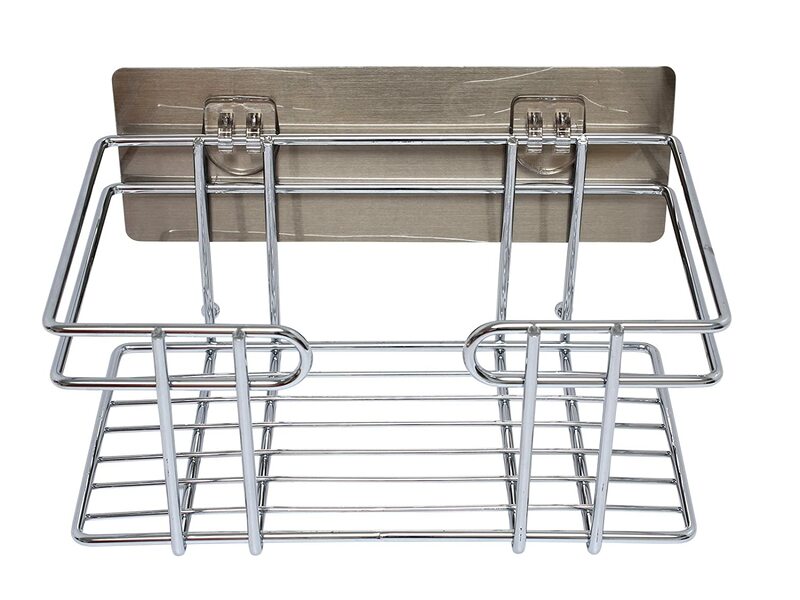 Our removable laundry caddy basket can be placed almost anywhere and can also be removed if you should choose to place it somewhere else. 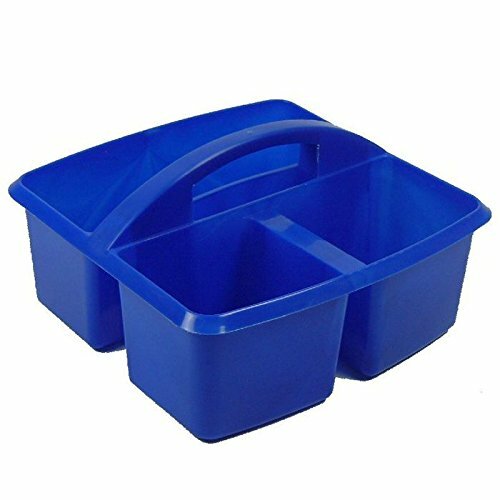 Perfect as a bathroom organizer, kitchen storage, and laundry rooms, this handy storage caddy is exactly what you need. 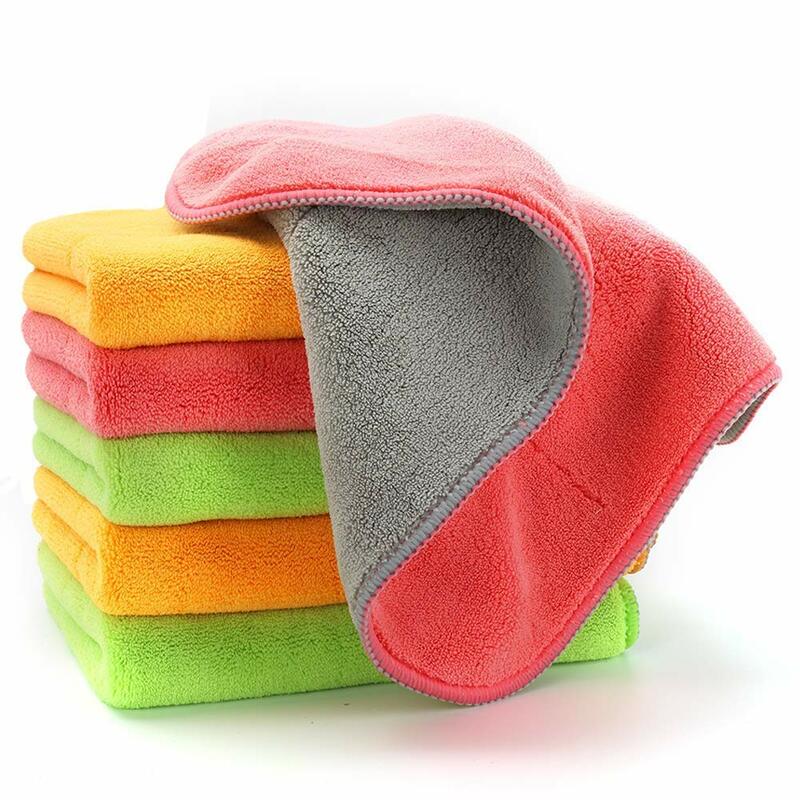 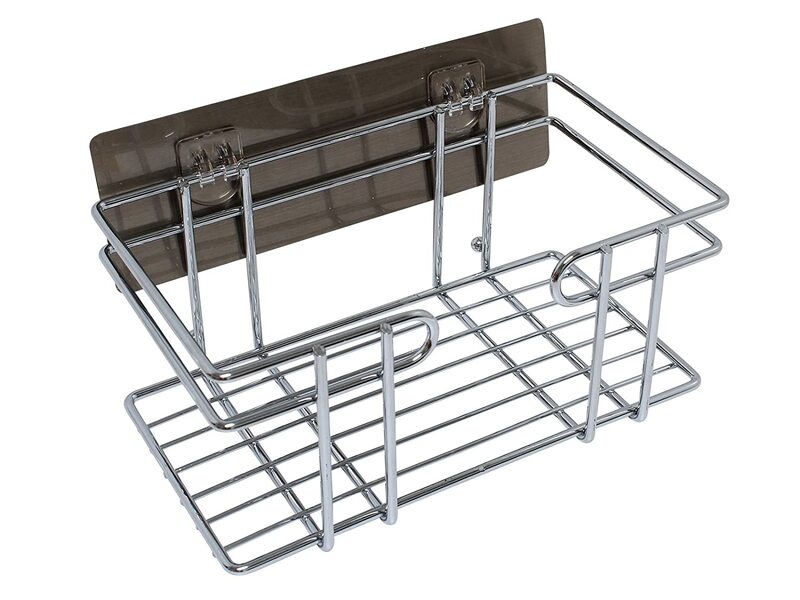 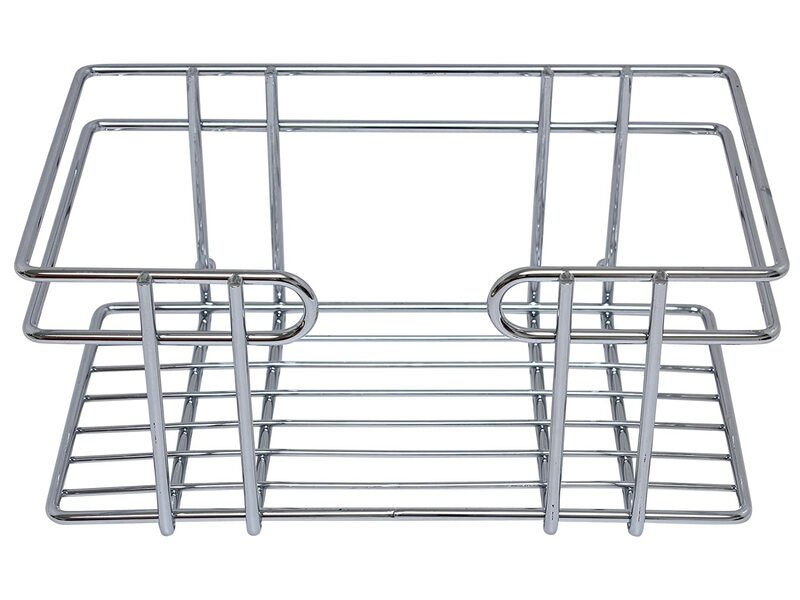 Add to cart now and store your products in style with this efficient laundry caddy shelf!